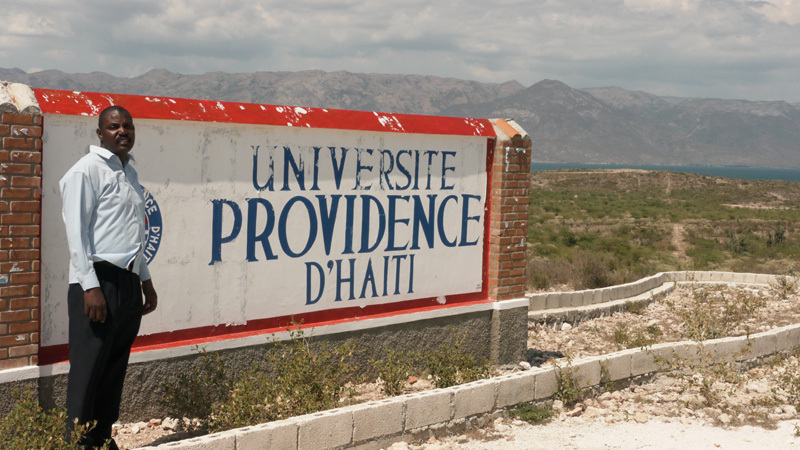 Haiti Providence University has come out of a core of Haitian leaders’ vision that the country needs leaders with a Christian worldview in all aspects of Haitian society. Using personal funds, they have acquired a 200 acre tract of land. They established an educational foundation and began the process of building the university. The university opened January 16, 2012. Initial course offerings include education, business, nursing and theology. Giving to this project is a great way to invest in the future of Haiti.